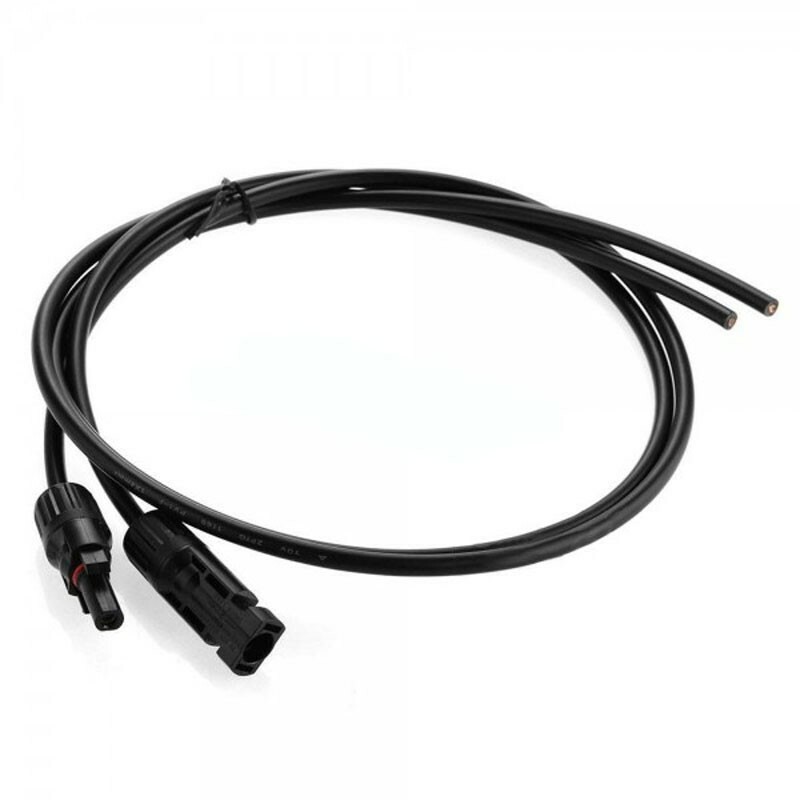 2X4mm² copper solar cable with a pair of MC4 connectors. Composed of 2 separate cables of 1X4². Make sure to choose a length of cable in the options. 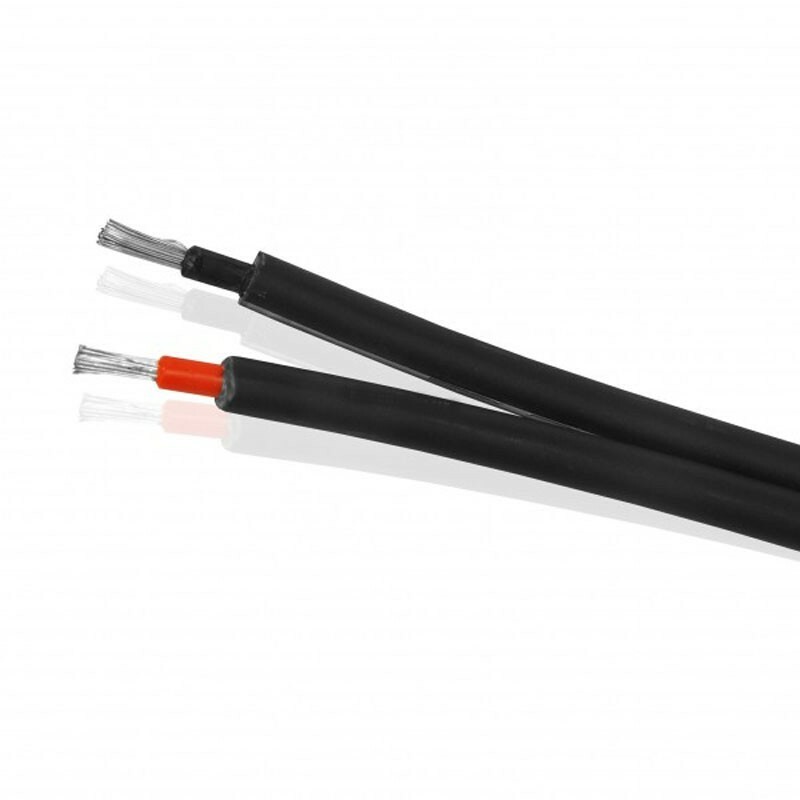 Thanks to their sheaths, these cables are easy to strip and extremely resistant to UV, heat, cold and bad weather both indoors and outdoors. 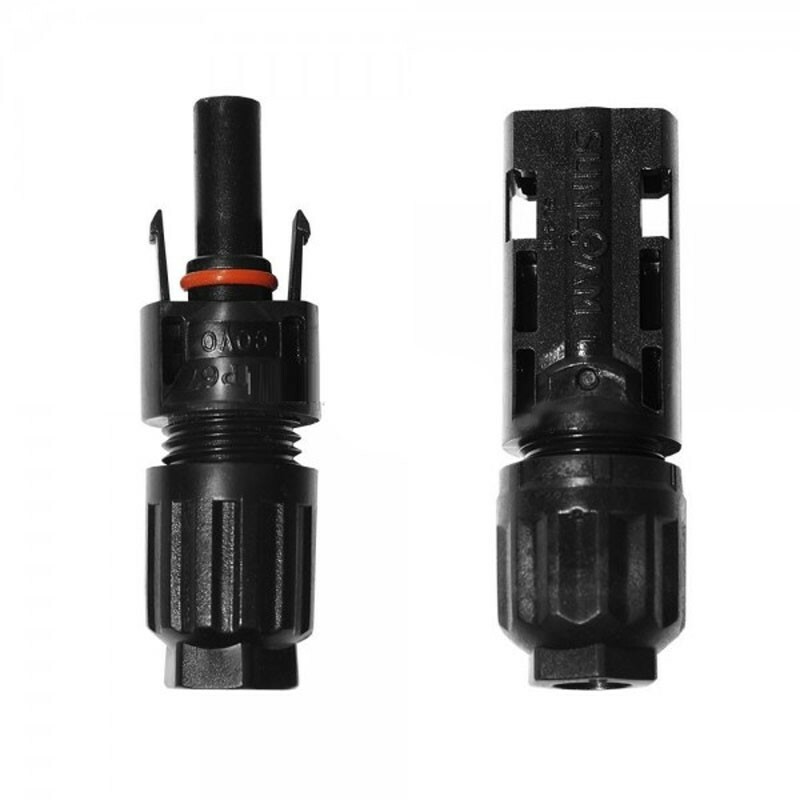 We provide you the cables with connectors MC4 crimped. 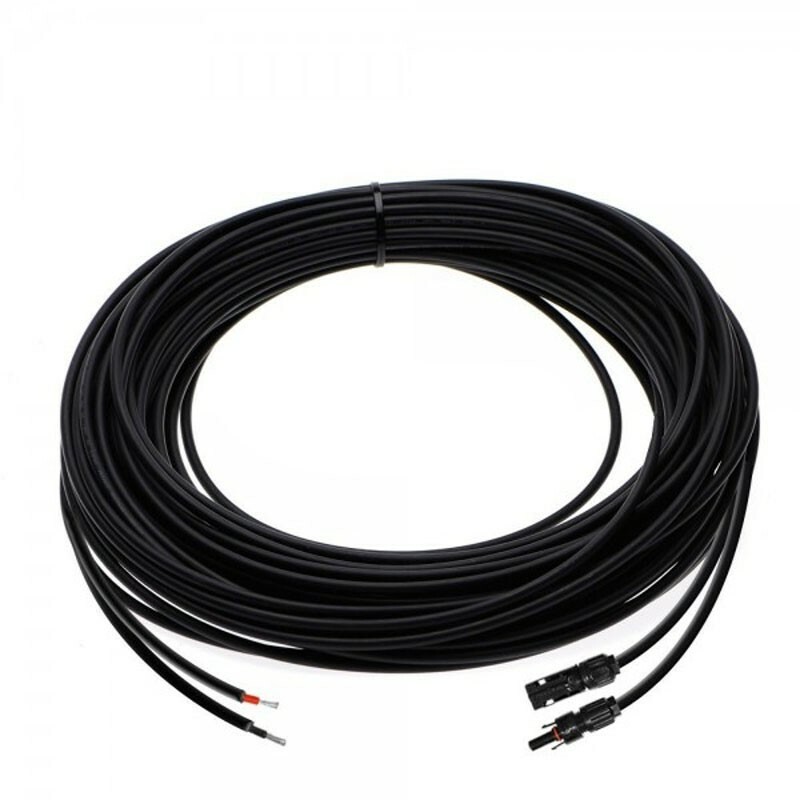 How to choose the length of my solar cable?